Do you own a Ford Explorer that was manufactured between the years of 1991 and 2001? Do you want to restore it to its best working condition? Raybuck’s repair panels are designed to make your Ford Explorer run like brand new again – and they’re affordably priced! 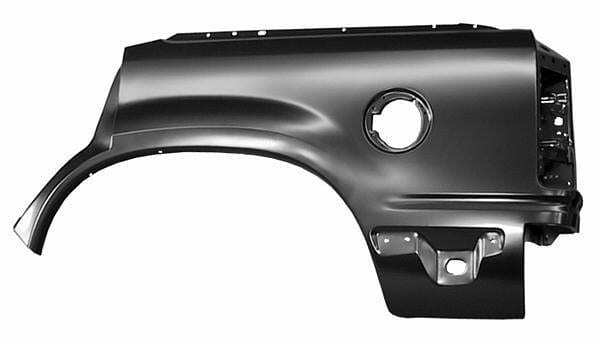 Our extensive repair panel inventory includes rocker panels, dog legs, quarter panels, shackle kits and much more. Browse our inventory below and order easily and conveniently online.